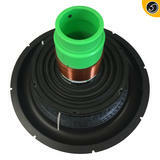 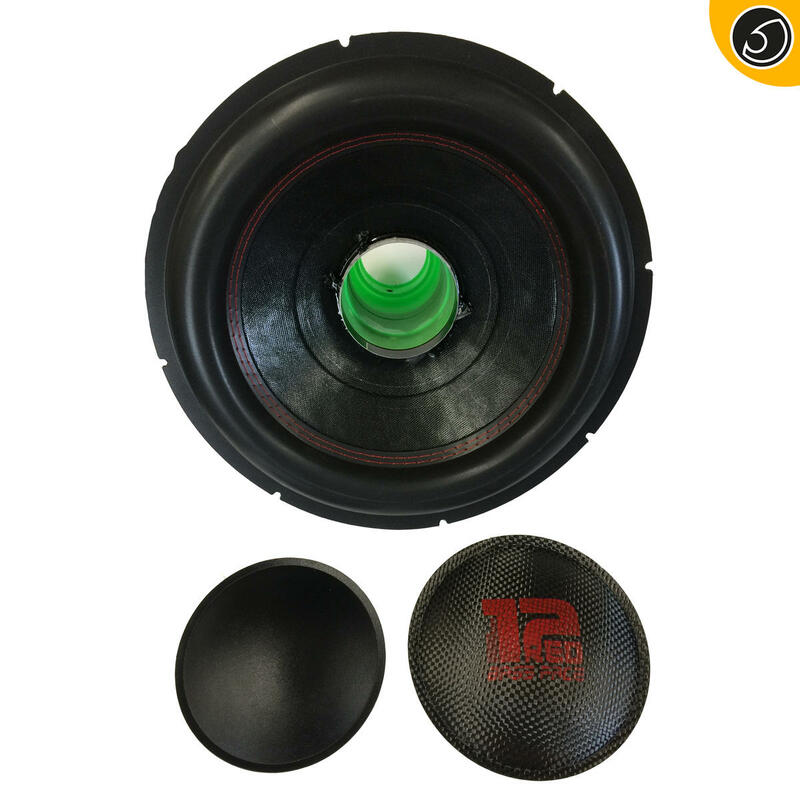 Complete high quality twin spider recone kit for the RED.4 series Bassface woofer. 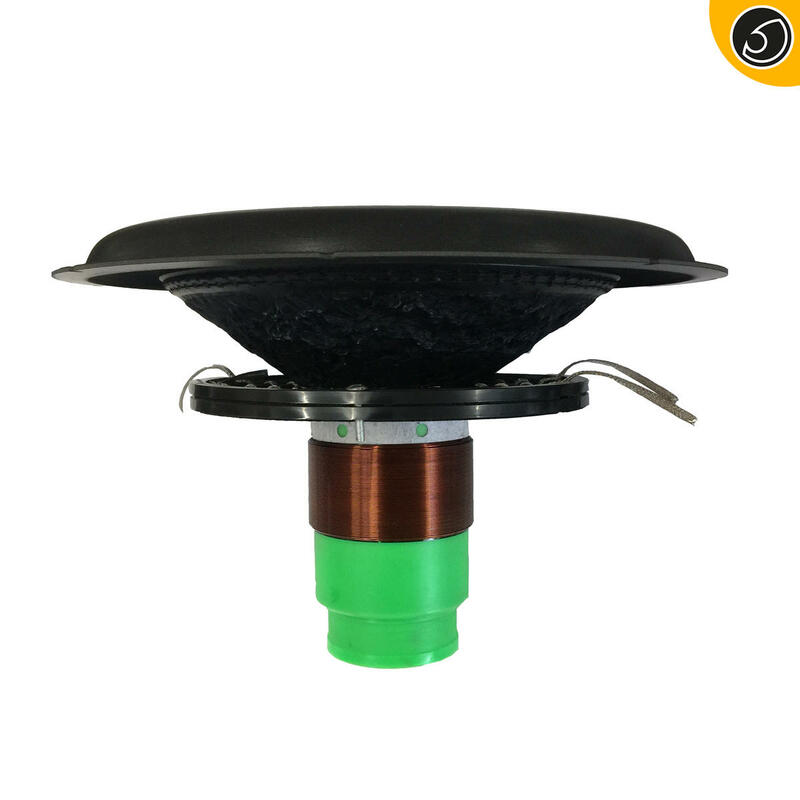 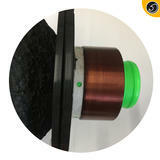 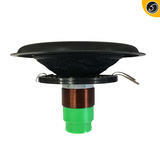 Comes complete with carbon fibre RED series dustcap and voice coil alignment tool for easy assembly. Note that the kit does not come with adhesive.